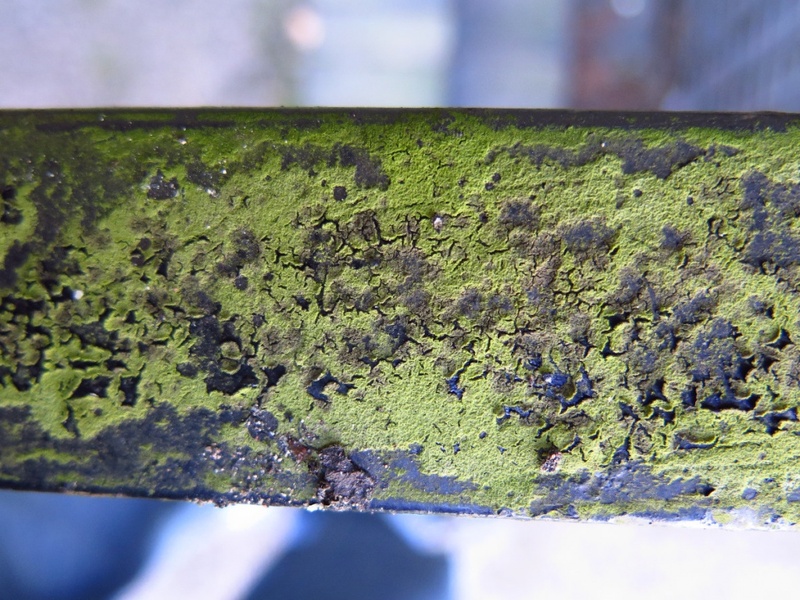 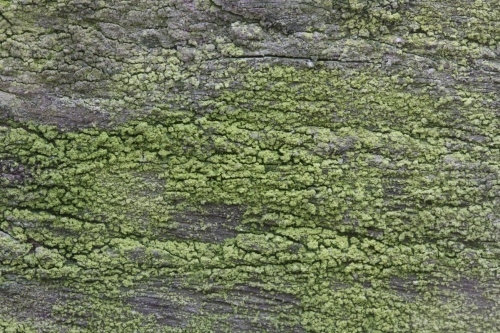 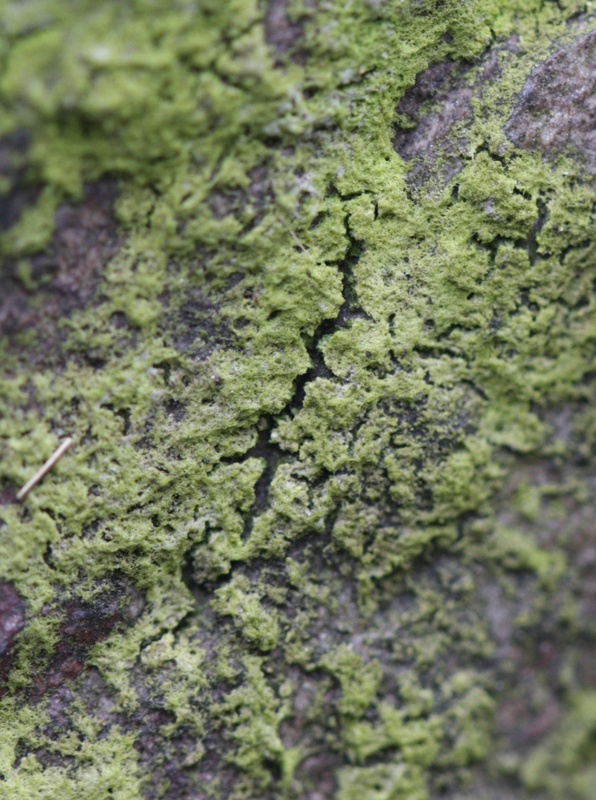 This is a bright green algae with unbranched fillaments. 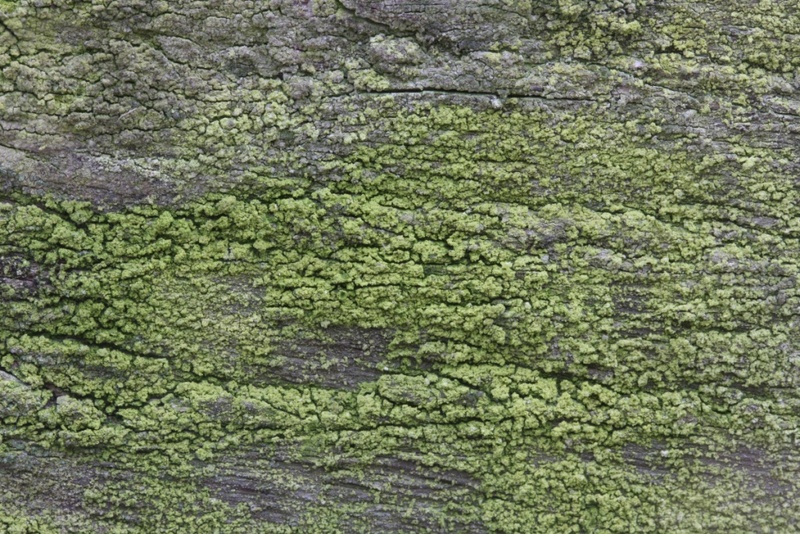 It can cause multilayered crusts to form. 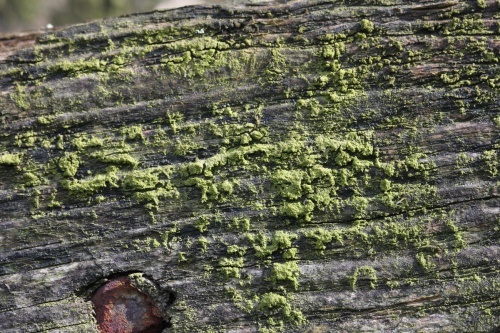 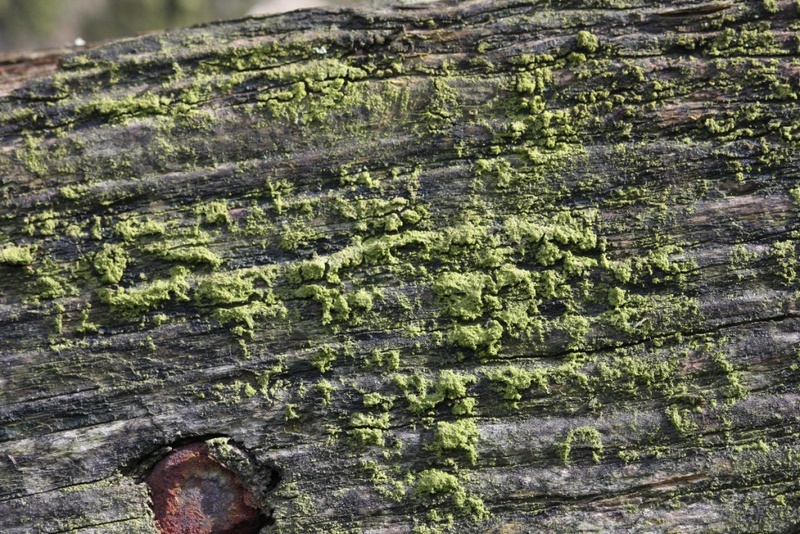 It has become increasingly common on fences and similar cut timber, it also grows on the soil surface.